Workplace Analytics will soon allow employers to see just how workers spend their time at the office. 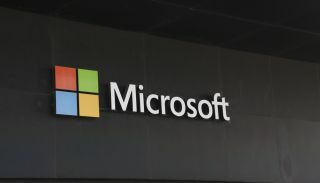 In an effort to help managers better understand just how productive their workers are, Microsoft has announced a new product for its enterprise customers called Workplace Analytics that utilises the data collected by Microsoft Graph to provide valuable insight into how employees spend their workdays. This new product builds off of the company's MyAnalytics, which was released last year, that gave employees the ability to view their own individual productivity using data collected from their Skype history, calendars, emails and documents. The difference between this previous tool and Workplace Analytics is that now employers will also be able to view the productivity levels of their employees. Workplace Analytics will start off using data from emails and calendars first but other types of data from Microsoft Graph could be added down the road. If your organisation relies on Microsoft's services than it is likely that your boss could soon be tracking your movements at work with its new program.